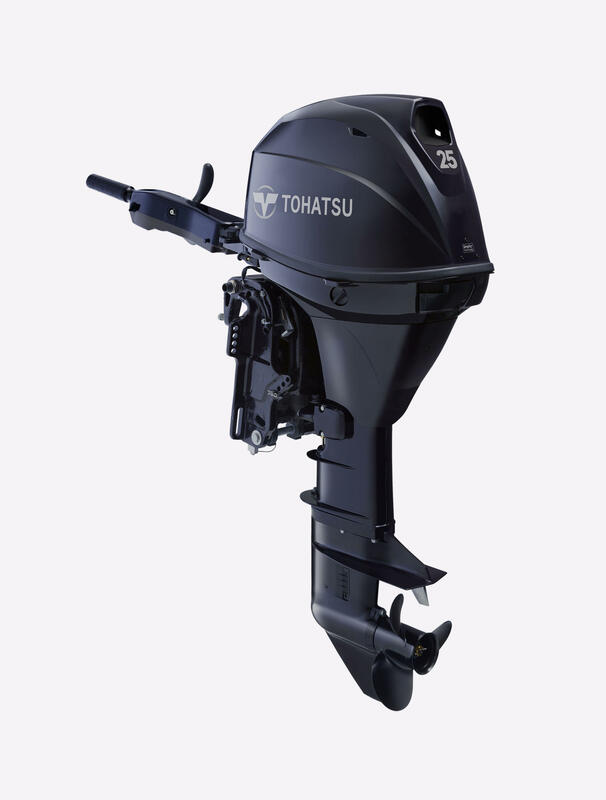 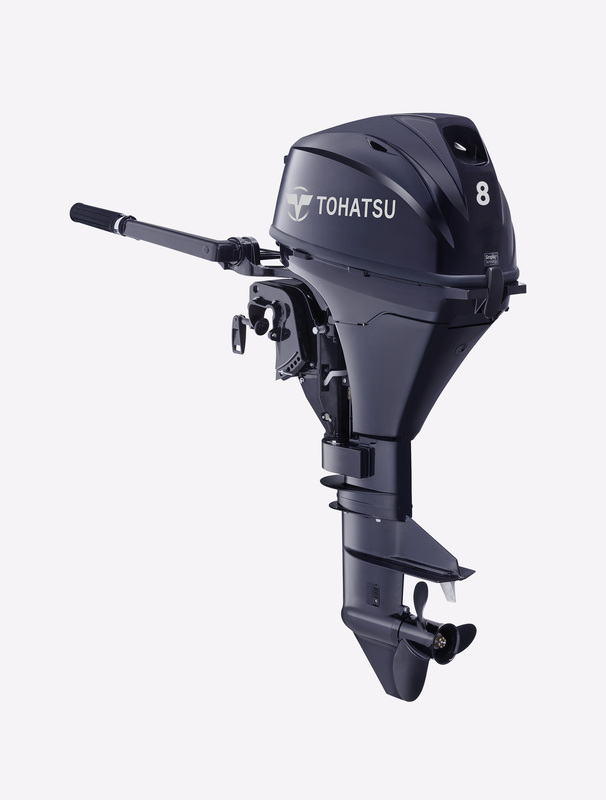 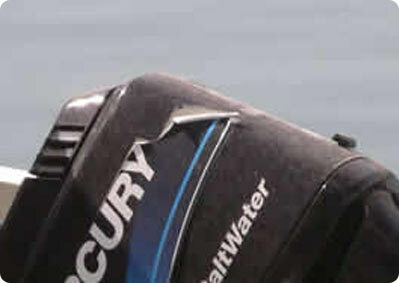 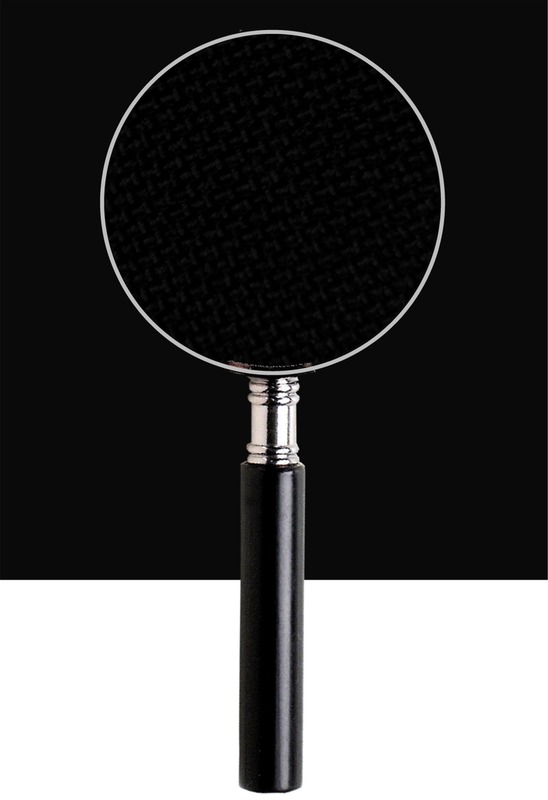 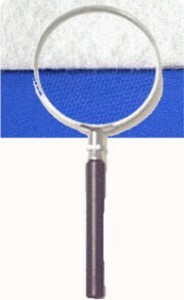 Outboard Covers are currently trying to get patterns for the following 4 stroke outboards by Tohatsu. 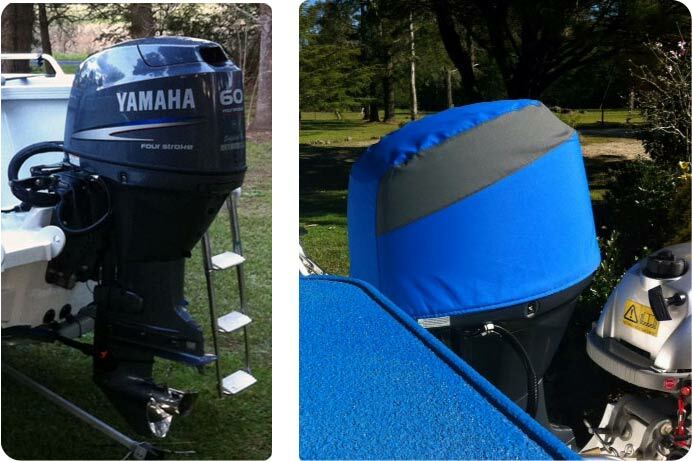 All you have to do to get a FREE set of COMBO COVERS (RRP $400) is to call us on 1300 135 666 and make a suitable time to bring either your motor and or boat to our factory located at U2/12-16 Stanhope Gardens, Midvale, WA 6056. We will need your motor/boat from 8am till 5pm any week day.